Masjid e Rose, Albania at Islamic & Religious images is easily accessible here online. Interesting images captivates the observer keenly. Find and share all latest pictures, photos with your friends and family on social media platforms. 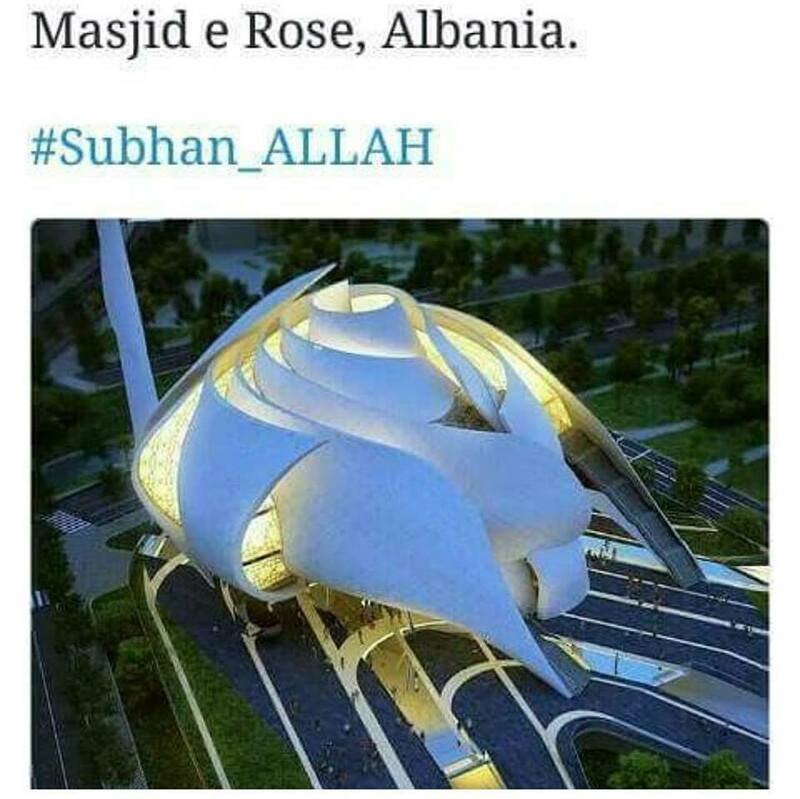 Masjid e Rose, Albania at Islamic & Religious images has (6412 Views) (six thousand four hundred and twelve) till 09 May 2017. Posted By: Guest On 09 May 2017 2015.